【Size】Seat diameter:13.8".Seat height adjusts from: 19.4"-24.9". 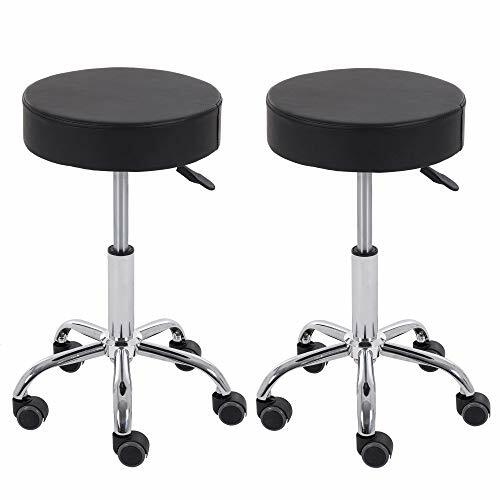 【Modern & Classic】High-quality and innovative designs make this stool the premier company for moderm style.3-inch round pu leather seat is filled with a high elastic sponge. 【Easy to Assemble】the bar stool can be assembled in just a few steps within minutes. If you have any questions about this product by THKSBOUGHT, contact us by completing and submitting the form below. If you are looking for a specif part number, please include it with your message.